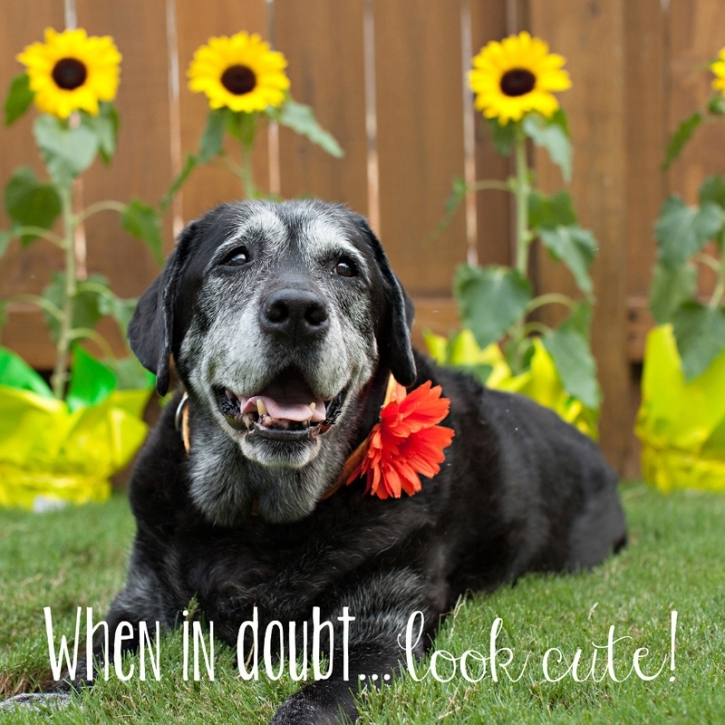 The Atlanta Lab Rescue 2014 calendar is not just full of ridiculously cute labradors, but inspirational thoughts to keep you smiling all year long! This year, it was a great pleasure of mine to meet up with Atlanta Lab Rescue alum in their forever homes, and capture some fun photos for the calendar. Some of the dogs were adopted in 2013 and others a few years ago. I wanted to share a sneak peek of the calendar here with you and let you in on some of the dogs stories. Our cover girl is Dazzle! Dazzle lives in a home with ALR brothers and sisters, you can find more images of them from our day at the park, and play time in the Chattahoochee River! Talk about one lucky lady! Dazzle was happy to take part in the lab rescue calendar and I personally thought she was the perfect cover girl! Dazzle is a pure bred lab, she keeps an eye on her pack and is not shy about wanting to sit in your lap! As you can see here, Dazzle is very well behaved, and sat with our water bowl like a pro. Cassie is a senior labrador retriever who is living with a permanent foster in Atlanta. Cassie is now fighting cancer as well as arthritis, but that does not keep her down. You will see in the post below that Cassie is still getting dressed up, no matter what the occasion! I love this quote with her image because I think people and animals are beautiful at every age! Cassie has two little foster brothers, who I am sure, have helped keep her young at heart. Something that I love about Atlanta Lab Rescue is that they are willing to take in dogs who are not labs, lab mixes, heart worm positive dogs, and those who may have expensive vetting needed. Those dogs deserve a chance too! I think it is a high honor to know that they are contacted by people when other rescues simply pass over these dogs. Mitch is a healthy young boy, and I know he is a very special addition to his pack. Mitch has a brother and sister (ALR alum), and he got to show me his ball skills one afternoon at their home. Mitch reminded me of another little ALR alum I know who has a ball obsession…Magnolia! Trooper is one of the most beautiful black labs that I have ever met. He is sweet, strong, and a very special part of his pack. Trooper comes from anther amazing ALR family with 5 rescue labs! 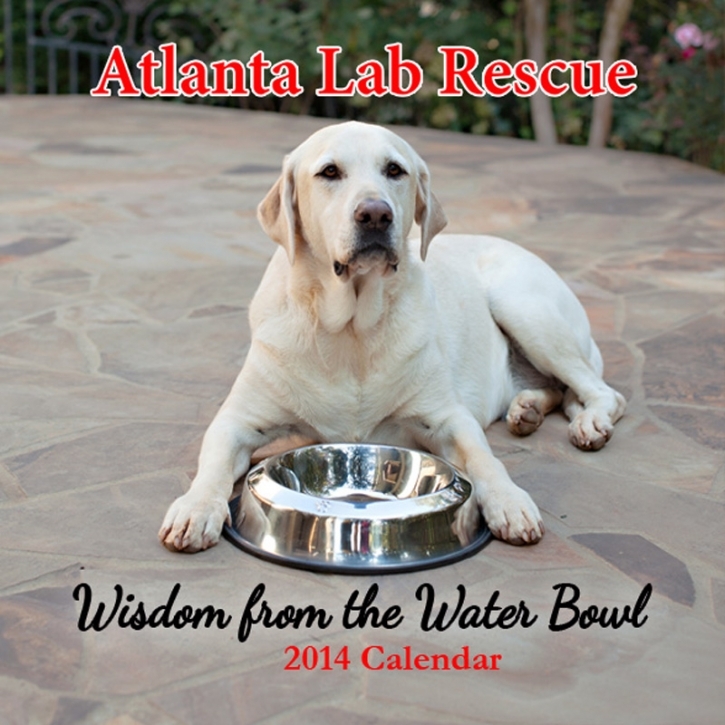 All are Atlanta Lab Rescue dogs, and a few has been in previous ALR calendars! I had so much fun meeting them for the first time the night of our photo session. Since then, I am happy to say, we have become great friends! As you will see Trooper had to have his front leg amputated after a hunting accident. Trooper’s previous owner took him to the shelter and his wound did not heal correctly. After realizing these complications, his new mama took him in and helped him heal on the inside and outside after his amputation. Trooper is the perfect example of resilience! These two are one of my favorite months in the calendar! I was a foster mama to this duo! Bailey (left) and Champ (right) are kind hearted brother’s from different mother’s! I LOVED having them at our home. They got along so well with my dogs, they would all share two dog beds, and always played nice together. These two lucked out and get to live up on Lake Lanier, keep an eye out for two Pirates boating around the lake, haha! I wish I knew more about how they ended up with us, but I do not. However, I cannot ever imagine giving up these great dogs. Speaking of my baby dogs…Miss. Magnolia got to be in the calendar too! She is Miss. August, and I had to use one of our dock diving photos from this summer at the lake. Magnolia is a total water dog, and will dive off the dock to retrieve her WUBBA all day long! As soon as we get to the lake she is like a kid in a candy store. She knows exactly where to find her WUBBA (basket on the deck), and is only patient enough for me to get my coffee in the morning before we head out for our first swim. We adopted Maggie from Atlanta Lab Rescue in October of 2012, and she has been a real blessing on our lives since. This quote fits her well…she sure does get what she wants with one glance. I hope that you all and all of the folks who have picked up their copy of the calendar connect with the photos and quotes inside. 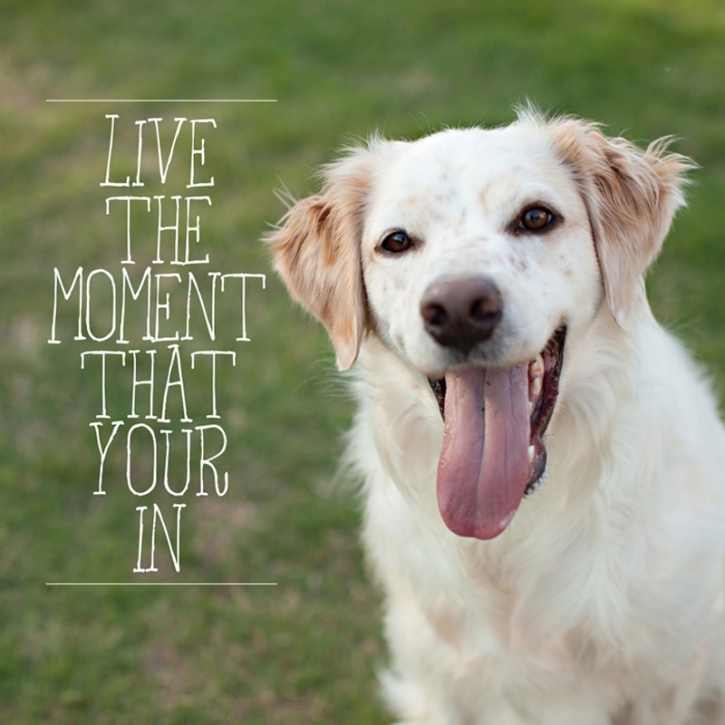 I think they will remind you of the special bond you have with your pet and the unique and genuine personalities of rescue dogs. It is a feeling that you only know when you have helped a dog who at another time seemed helpless, who was homeless, and in need of a safe haven. Please consider purchasing your own copy of the 2014 Atlanta Lab Rescue Calendar, 100% of the proceeds go to help ALR dogs, and it will be shipped directly to you. Claudia - I was drawn to all of the wonderful pictures and the beautiful quotes. You’ve done such a professional presentation and I’m looking forward to getting my own calendar! Well done! !